My mailman is fascinated by the packages which come regularly to my house. “You get a lot of CDs dontcha!” Sometimes, if I happen to be home when he delivers, I’ll open the package with him there, and show him what’s there. Usually a selection of little known artists, whose label is trying to promote them. Once in a while there are gems. 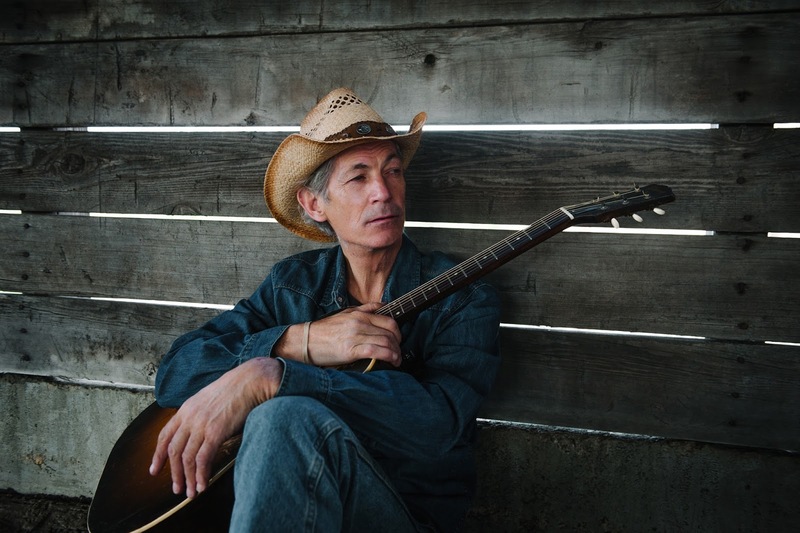 Doug Seegers was a “frequently homeless” singer-songwriter who released this (his first album) at the age of 62. He’s been a drunk, and a John Lennon wannabe, but now delivers a positive Christian-based message in a pure country style. 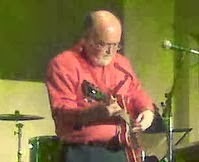 Influenced by Gram Parsons, The Byrds, Emmylou Harris and others, Going Down to the River was produced by Will Kimbrough and championed by Buddy Miller. Recorded in three days at Cowboy Jack Clement’s legendary Sound Emporium the album sounds great. Pedal steel from Al Perkins, a duet with Emmylou Harris, and a clutch of gospel songs and Seegers own lived-in voice produced an album that is almost a classic. I’ve had this title for sometime when it got lost at the bottom of a pile, but listening to it now I am wishing I’d listened to it a lot more when it first arrived. Honeyhoney III is, you might guess, the third album by L.A. based duo Suzanne Santo (lead vocals, fiddle, banjo) and Ben Jaffe (vocals, guitar). They’re a country inflected rock band singing about all the things country music knows best. Lost love, lost people, redemption, and everything else. The harmonies are close and rich, the backing music tough and the production clean. Dave Cobb (who has produced Jason Isbell and Sturgill Simpson) is in the producer’s chair, and took charge of the session. “Dave never let me obsess over my vocals,” recalls Santo, “He’d just be like, ‘Nope, that was raw, we got it, we’re good.’” And Jaffe says, “[Cobb] didn’t really allow us to overthink anything, which is great for what we do—the more barriers you can remove to get to the soul of it, the better.” There is soul here, and a touch of that rock’n’roll spirit. 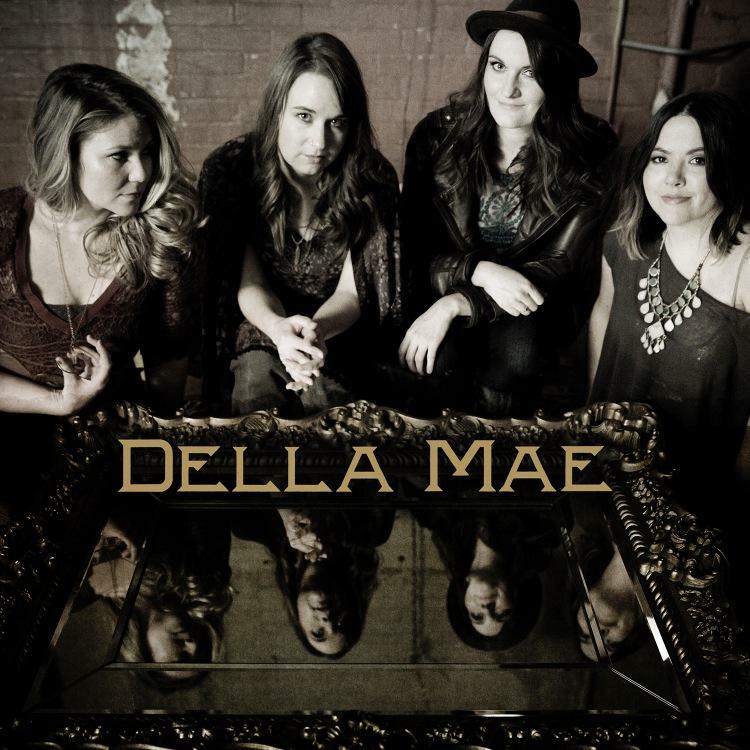 Celia Woodsmith, Kimber Ludiker, Jenni Lyn Gardner and Courtney Hartman make up the quartet known as Della Mae. Their first album was nominated for a Grammy in 2013, Della Mae is their second release and they claim that they were trying to do something new. The say it's self-titled because..."it sounds as much like us as anything we’ve ever done.” With an instrumental mix including guitars, mandolin, fiddle and banjo forming the bed, their four strong voices have a powerful sound that jumps out of the speakers. There are echoes of traditional mountain music framed by a crisp contemporary sound. Alongside a selection of potent original compositions they also cover The Rolling Stones’ “No Expectations” and The Low Anthems’ “To Ohio.” Della Mae should be hearing from the Grammys again. These first three albums from south of the border were accompanied by releases from the Canadian label True North. 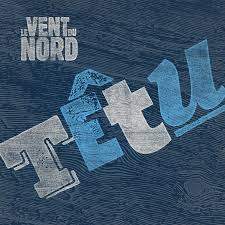 Tetu is the eighth album from Quebec band Le Vent du Nord. It’s the only album we’re looking at today which features the hurdy-gurdy. This unusual instrument has its roots as far back as the 9th century, but fits comfortably into the contemporary folk sound of the Quebec quartet. As well as hurdy-gurdyist Nicolas Boulerice, the band includes Olivier Demers (violin and guitar), Rejean Brunet (melodeon) and Simon Beaudry (bouzouki and guitar). They all sing. There is also a joyful quality to the music which sometimes obscures the deeply political (and satirical) message in the lyrics. Look at the descriptions of the songs provided in English, while lyrics and comments are only given en francais. “Noce Tragique”: “a newlywed couple faces death. The doctors are helpless; the lovers will have to make a date in Heaven.” “Loup Garou”: “This is the story of a werewolf who tries to get revenge on the Catholic religion that condemned him. He refuses to play the sheep in their system.” Or “Confederation”: “a song about North American French speakers who can often be forgetful. Perhaps they don’t recall their own existence.” They do provide complete translations of everything on their website for those of us living in Upper Canada who have forgotten everything we learned in high school French! Every album from Le Vent du Nord is packed with great playing and enthusiastic singing, Tetu continues the tradition. 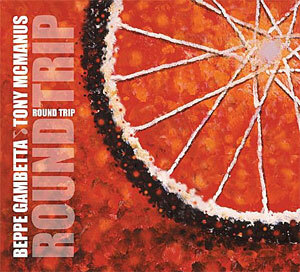 Finally we come to True North’s most recent offering a guitar duet album called Round Trip. Beppe Gambetta is an Italian musician “in love with American music” while Tony McManus hails from Scotland and lives in Canada. Both are renowned masters of their craft, their facility on the strings and frets becomes abundantly clear only a few seconds in to the first track “Bonnie Mulligan’s” and by the time the tune ends you’ll be flabbergasted. They slow things down on the second track as you might expect from a tune called “Sleeping Tune”. They travel the world through the 11 tracks. You’ll hear influences from everywhere, but they bring you back to the studio, with two friends playing guitars and amazing the listener. It is a Round Trip after all. So the mailman looks on these things and says, “Well, that’s interesting…I’ll miss delivering to your house more than any place else I deliver. Even the stamps are fascinating.” And he’s right. I’ll miss his deliveries when Canada Post stops home service.